Muller Filter confirms its presence to AUTOMECHANIKA Frankfurt 13-17 September 2016. 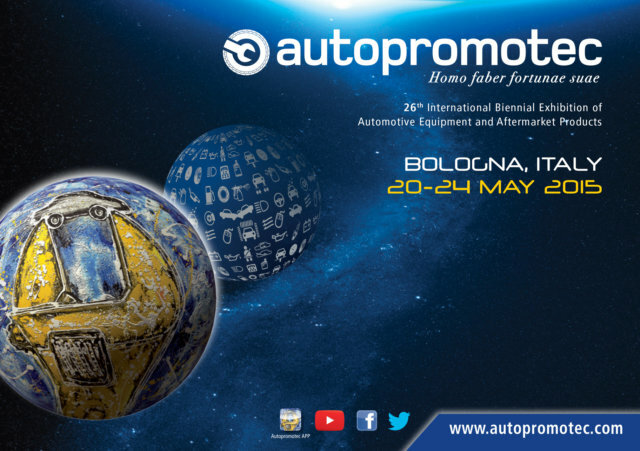 Muller Filter has successfully participated at AUTOPROMOTEC Bologna, 20-24 May 2015 in Pav. 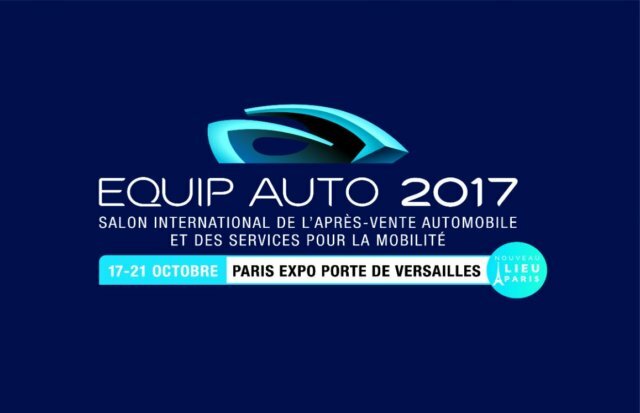 18, Stand C35. 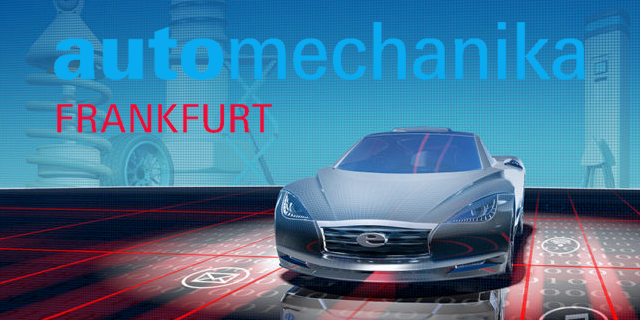 Muller Filter has successfully participated at AUTOMECHANIKA Frankfurt 16-20 September 2014 in HALL 6.0, Stand E76. 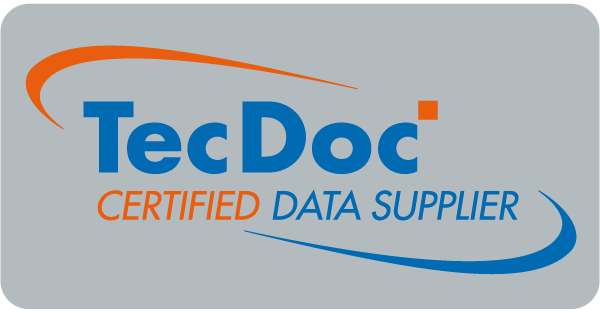 Muller has been awarded as “TecDoc Certified Data Supplier” with A ranking on 02/12 Data Evaluation.